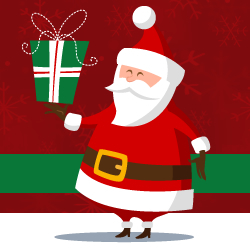 HireSanta.com – The Internet’s Best Place to Find and Hire Santa Claus in AZ. Serving Arizona, including Phoenix, Scottsdale, Tucson and other AZ cities. Real Bearded and Traditional Santa Clauses for hire over the state of Arizona. 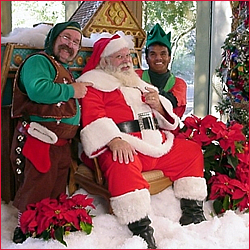 Book Santa Claus actors and entertainers for community events, parades, Christmas parties, TV and print advertisements, and home visits for your AZ events and parties. Serving: Scottsdale – Phoenix – AZ – Arizona and the surrounding areas. Santa Bob is a real beard Santa for hire in the Phoenix and Scottsdale Arizona areas and beyond. Santa Bob is great with both adults and kids, and he is available for nearly any party or special corporate event occasion. Before his visit, Santa Bob can also provide letters from Santa – don’t miss this chance to make your Santa visit even more special! 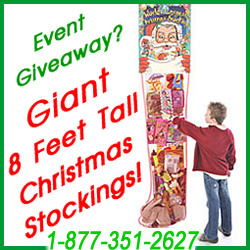 Call today or visit the website for more information on Santa Bob of Arizona.